News reports about cruises to Bermuda. 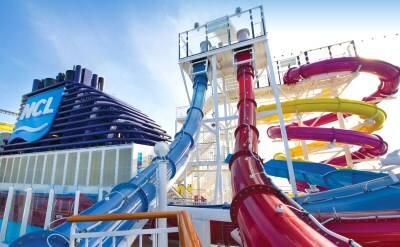 Releases from cruise lines, videos, and more. 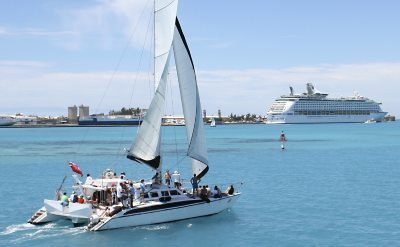 103 Bermuda Cruises from US in 2016: statistics about the voyages to Bermuda 2016. Bermuda Pink Sand Beach: an article and photos about pink sand. Norwegian Breakaway Cruise Video: a quick introduction to the big Norwegian Cruise Line ship that sails from New York to Bermuda. 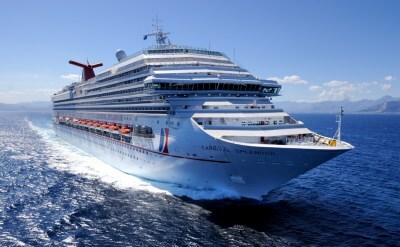 Carnival Cruise Line Increases Cruises to Bermuda in 2016: the "fun ships" offer 9 cruises to Bermuda from 6 ports in the United States. 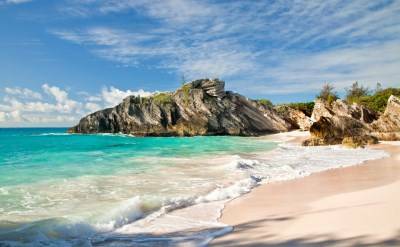 Bermuda Cruises in October 2015: cruises to Bermuda continue into the autumn, and there are thirteen in October.